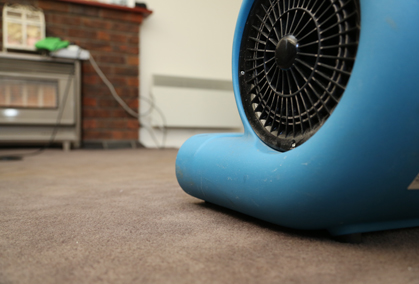 It’s no surprise that clean carpets contribute to a healthier home or workplace environment. Surfaces that aren’t thoroughly cleaned gradually accumulate stains, dirt, dust and bacteria over time, leading to allergies and other health issues. 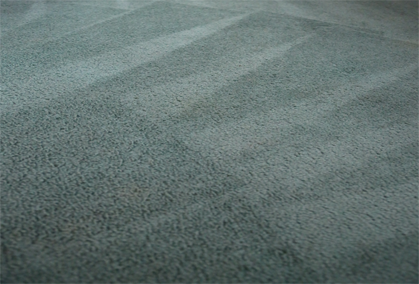 A simple clean is often insufficient for removing these wanted elements, which is why it’s recommended to arrange professional carpet cleaning that delivers exceptional results. 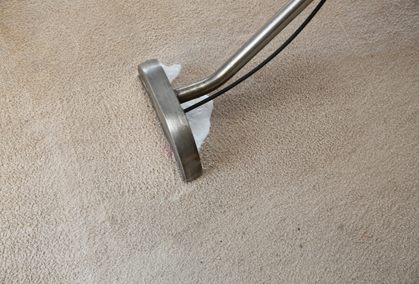 The Squeaky Clean Team has developed a reputation for providing the best carpet cleaning in Nunawading that restores your carpets and other surfaces to a healthy condition. Our team boasts years of experience as well as accreditations from the reputable Jena Dyco Institute. 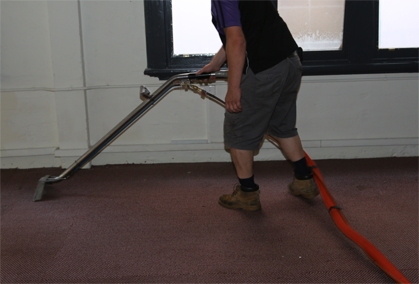 We are also proud to use the latest cleaning technologies and environmentally friendly methods to ensure our carpet cleaning in Nunawading is second to none. 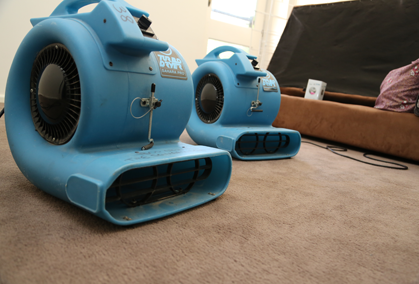 With same-day services and affordable prices, there’s no better choice for carpet cleaning in Nunawading than the Squeaky Clean Team. Call 1300 682 563 today to book an appointment.